In Idaho, the Middle Fork of the Salmon River cuts through the largest wilderness area in the lower 48, the Frank Church-River of No Return Wilderness. It's one of the premier wild and scenic rivers in the country, arguably the world, for multi-day raft trips and many more people register for the lottery than actually “win” a permit to run it. But in September, the boating season pretty well over, the water levels are low and very few other parties of people are there to share the river. In this wild corner of Idaho, it can get very quiet. Adventure-mindedness and a drive to be active that's as natural as eating or sleeping are traits Weber and her husband passed on to their two kids. It’s not uncommon for the family to spend a weekend mountain biking, skiing, or rafting Idaho’s world-class rivers. For Lana, who just celebrated her 40th trip around the sun, wanting to spend time running was not out of line to her family, but finding the time to do it in between four busy schedules required some work. While having a regimented schedule preserves time for running for some people, Lana found that having flexibility to run at any time was key to her consistency. Taking her son, Liam, to soccer practice, she’ll run from the field into Boise’s easily accessible foothills. When Liam and Ella bike to school, she’ll run along with them. She’s woven her runs into the family’s daily activity. Her desire to run goes beyond just fitting it in. Her big motivations are to get deep into some of Idaho’s backcountry, to build and maintain community with friends and to feel accomplishment of just putting the miles in. 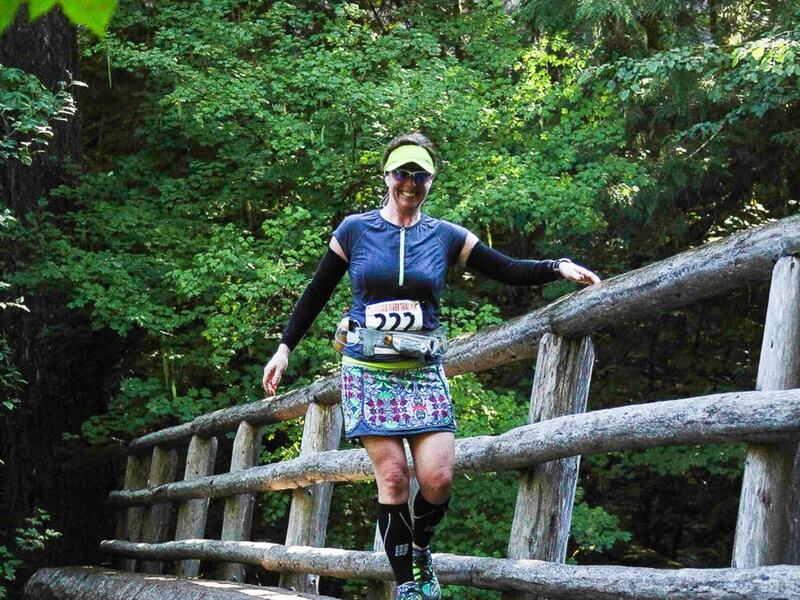 Weber has only been a dedicated runner for about three years focusing on a number of goals and accumulating a remarkable list of accomplishments including the McKenzie River Trail Run 50k. 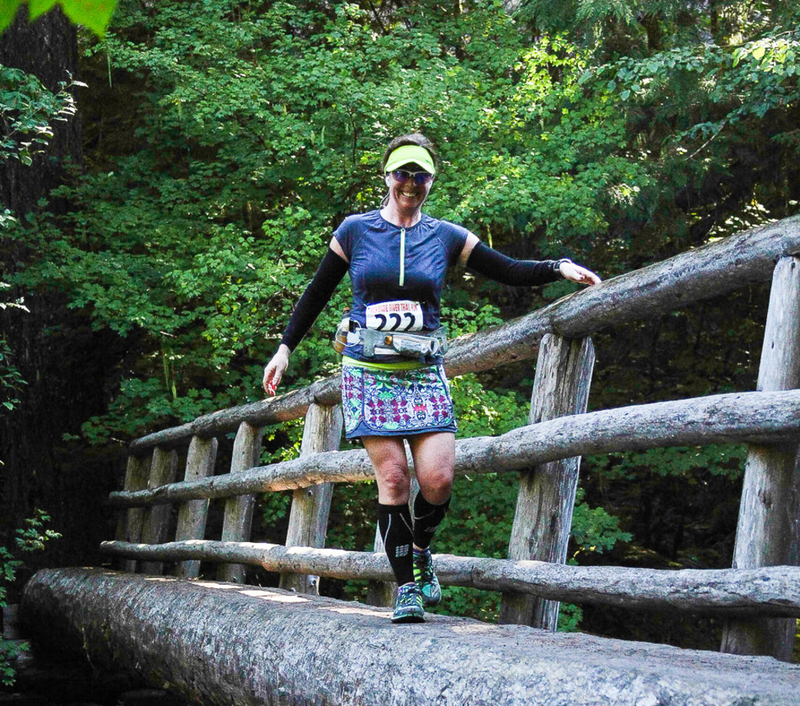 Originally inspired to run as a way to let go of her day, she found that time on the trails not only became an ideal way to clear her head and tap into her sense of adventure, but also created a great opportunity to connect with her friends. While running along the Middle Fork might be one of the most memorable trails she’s put her feet to, “like anything, you have to create balance of alone time and time running with people. I’m motivated through friends and I like the time to connect,” she says. 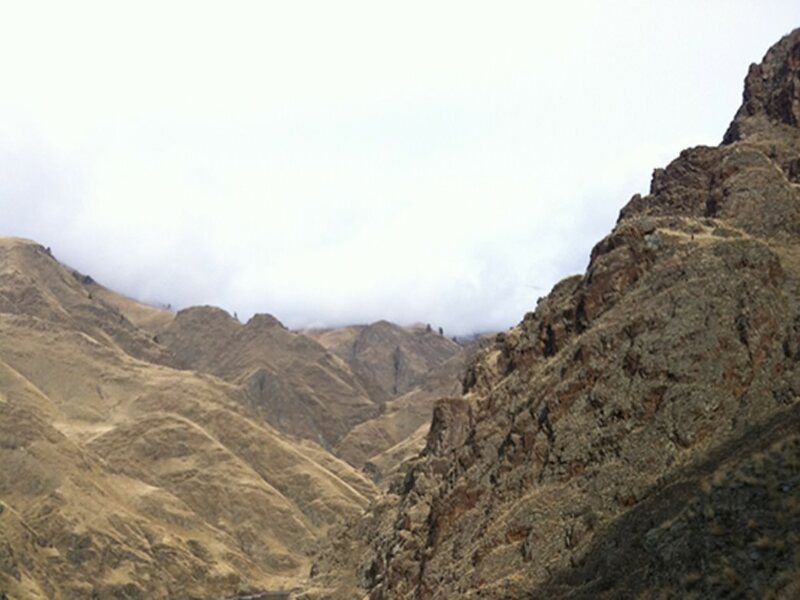 Continually finding that balance of solo and friend runs, she’s currently got the Zeitgeist half marathon and a second go at the Hells Canyon Adventure run in her sights and is encouraging friends to join her. The incredible from-the-front-door access to trails in the City of Trees make this a fantastic playground for runners like Weber. While she sets goals, encourages friends to join her on them, more than anything, she runs for fun, to enjoy the foothills, and spend time in her wide open backyard. “Part of living where we do is the allure of open space. The Boise trails are our backyard and it is such a gift to be able to utilize them, but they are only a tiny pinprick on the map. The idea of alone time on the trail really becomes tangible when you realize Idaho is such a huge place,” she says. Endless Wall Trail: Best Hike in the New River Gorge?